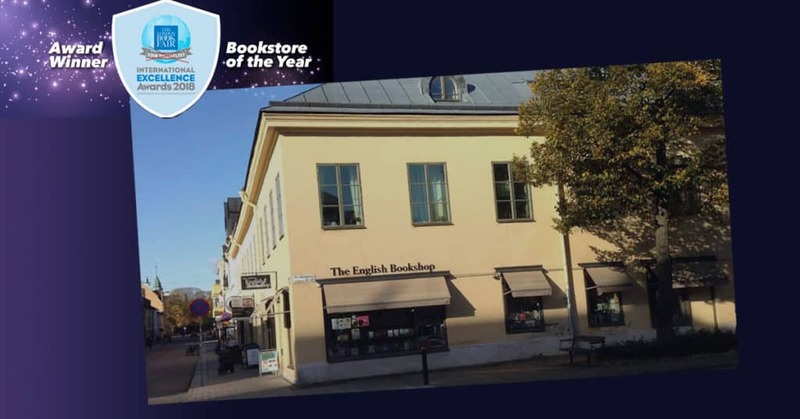 I just discovered that The English Bookshop in Uppsala, Sweden was named the bookstore of the year at the London Book Fair. 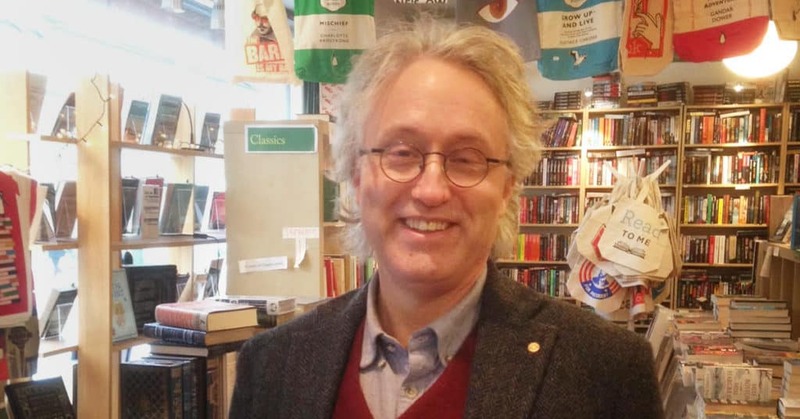 It’s not surprising when you learn that founder and manager Jan Smedh personally curates the store’s stock of all English language books. 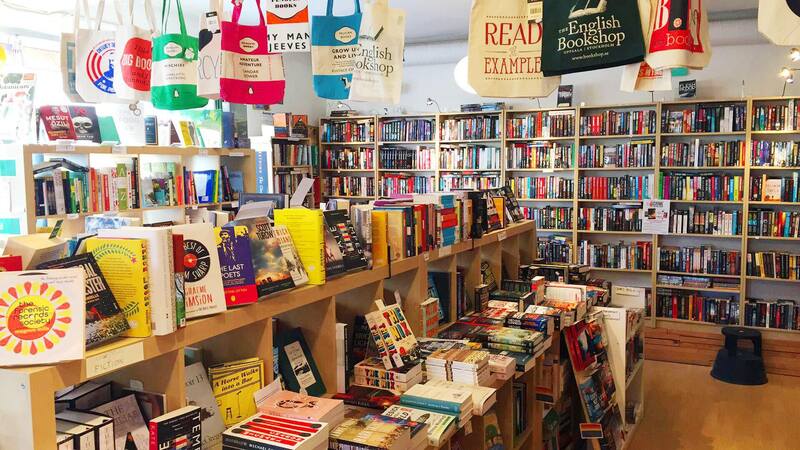 The charming little shop is jampacked with more than 13,000 titles and also hosts regular author readings, book discussion groups, and other literary events. 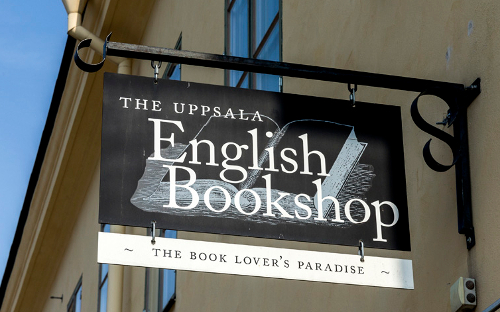 My love affair with Uppsala began years before I even set foot in Sweden’s 4th largest city. When I saw Ingmar Bergman’s stunning film Fanny and Alexander, which was filmed entirely in the old university town, it was love at first sight. Eventually, I was able to spend sometime there one summer and made some good friends. 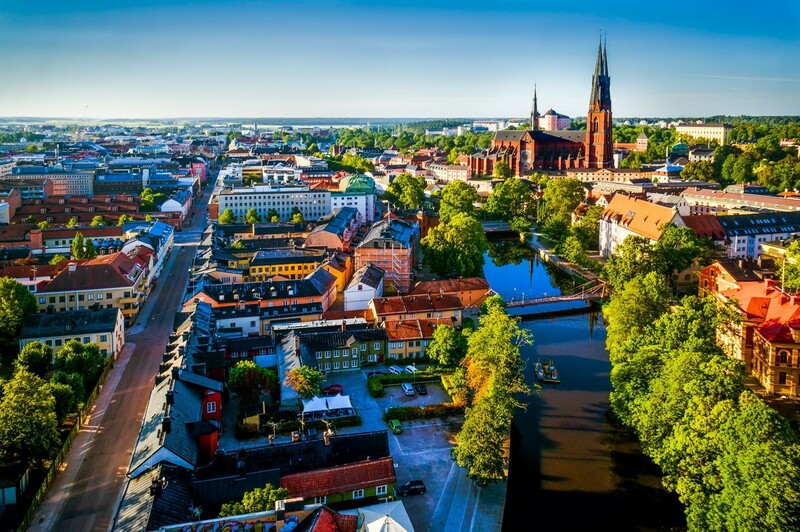 If you ever find yourself in Stockholm, Uppsala is less than an hour north and well worth a detour. But be warned, you’ll want to stay a while. 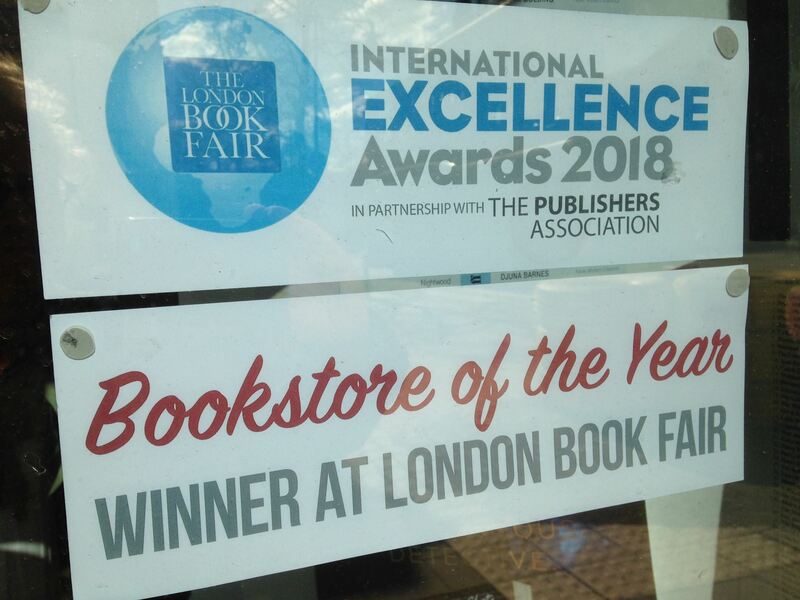 This entry was posted in Books, Bookstore Tourism, Europe, Tourism and tagged London Book Fair, Sweden, Uppsala. Bookmark the permalink. I’ve still never visited Sweden. You’ve provided a compelling reason to move it higher up my ‘must visit’ list.